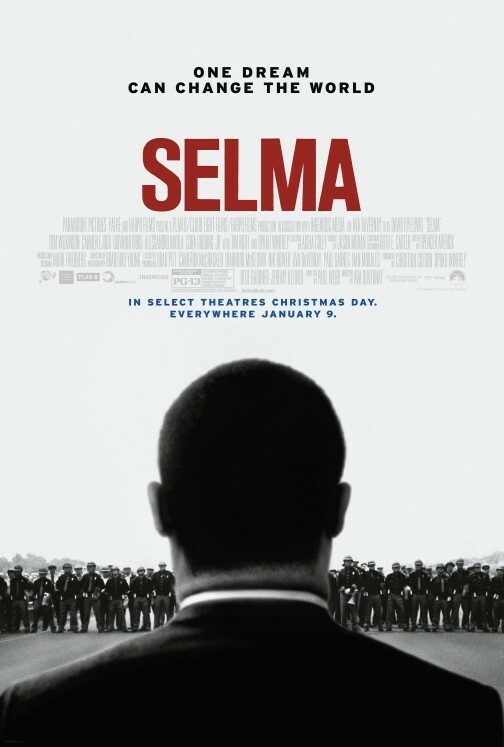 Do you want to see the buzzing film Selma before it opens in Utah’s theaters? Click here for your chance to download an admit-two pass to check out an advance screening being held on Tuesday, January 6 in Salt Lake City! Seats in the theater are first-come, first-serve so please arrive early!